My Beloved Lebanon: Lebanon, Make Way for a Faster Internet Connection! Lebanon, Make Way for a Faster Internet Connection! It seems that the days of the snail like internet connection that has plagued Lebanon are soon to be over. We’ve had our share of nail nibbling, nervous lip biting, and that weird habit of self-induced hair pulling whenever the internet slowed down, and now, the odd habits that we’ve developed will come to an end! Lebanese students, entrepreneurs, business persons, companies, investors, poets, artists, housewives and ‘housebands’ are soon to reap the benefits of fast research, communication, and time management. That’s great news for almost everyone out there. 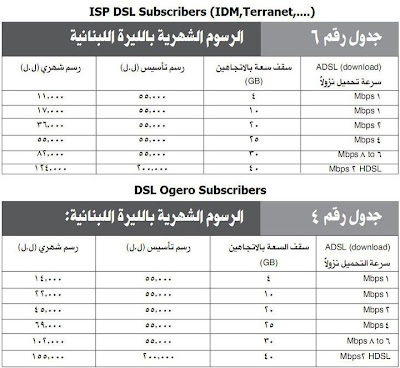 Lebanon’s fastest internet connection which used to be 1 Mb/s will now be the slowest, for a much cheaper price. 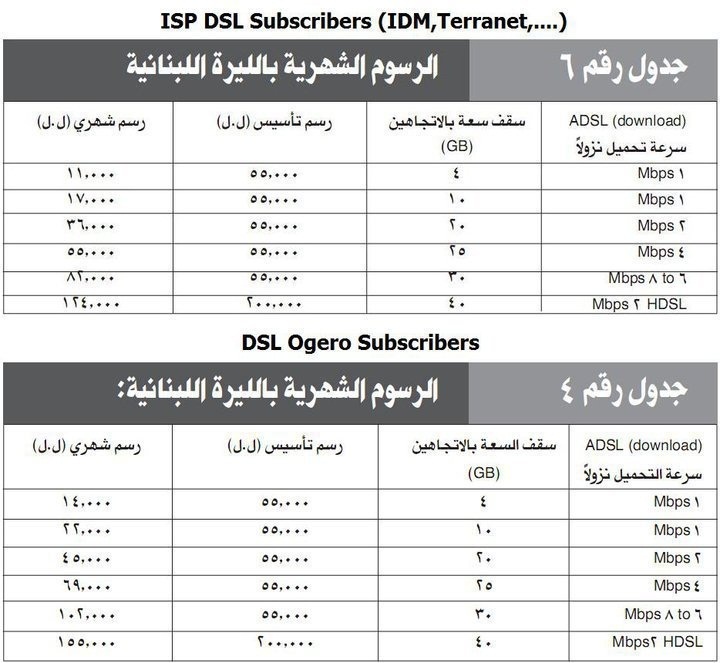 Here’s the preliminary price list of Ogero and other internet connection providers. Ogero is selling at a slightly higher price though. We do not know if they’re providing extra services yet.